Concentration or collecting camp is a type of prison created for political opponents, members of certain ethnic or religious groups, civilians from a critical military area, or any group of people. Concentration camps are most often created during the war, and detainees are in detention most often without a single trial. The first concentration camp appeared during the Third Cuban War of Independence (1895-1898) when Spanish Governor Valeriano Vayler ordered the forced eviction and closure of peasants and their families from areas where the Cuban rebels were active. Due to poor conditions and overburden, many prisoners have died. The British used concentration camps during the Boer War (1899-1902), in which women and children were detained in 31 camps throughout the South African Republic. Over 28,000 women and children died due to poor living conditions in camps and poor nutrition. Children from Kozara in the Stara Gradiška camp after the Kozara offensive in 1942. With the arrival of the Nazis to power in Germany in 1933, they immediately approached the liquidation of political opponents. Concentration camps Dachau, Mauthausen, Buchenwald, Ravensbrik, Flosenburg were formed at the initiative of the president of the Prussian government and the head of the Prussian secret police, Herman Gering. Formally, they were punitive labor camps, but they were tortured and killed in support of workers' parties (the Communist and Social Democratic parties of Germany and Austria) and the Jews. Since 1936, the reefs have been taken over by the Rajhfirer SS troops Heinrich Himmler and SS Totenkopfvebände (SS ordered the Deadheads). 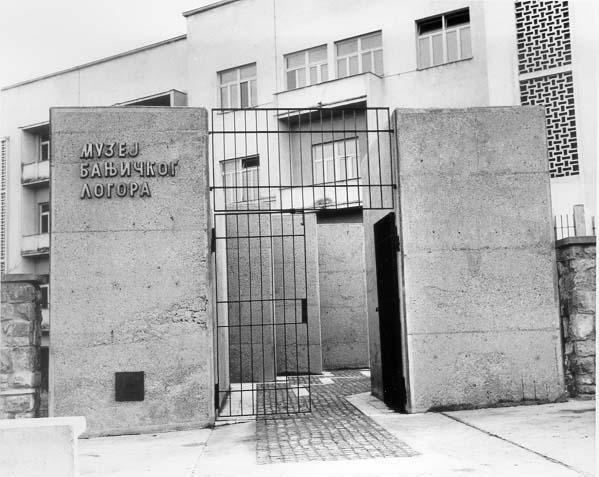 Following the example of Germany and Italy Kingdom of Yugoslavia started to open concentration camps for anti-fascists and Communists (1935-1941). The first such camp was opened in Visegrad in 1935. Some have taken during the occupation of the Germans or quisling regimes, collaborators of the occupiers, Ustasha in Croatia and Nedic Special Police in Serbia. Banjica near Belgrade (July 5, 1941 - November 1944, is a camp that was administered by the special police of the special police, under the surveillance of the German Gestapo. It is estimated that about 80 thousand people were killed. Bileca (January-November 1940). On the basis of unconstitutional government decree from 1939, without a court judgment administrative and police authorities have been sending in this camp communists and anti-fascists. Danica in Koprivnica (after April 1941). 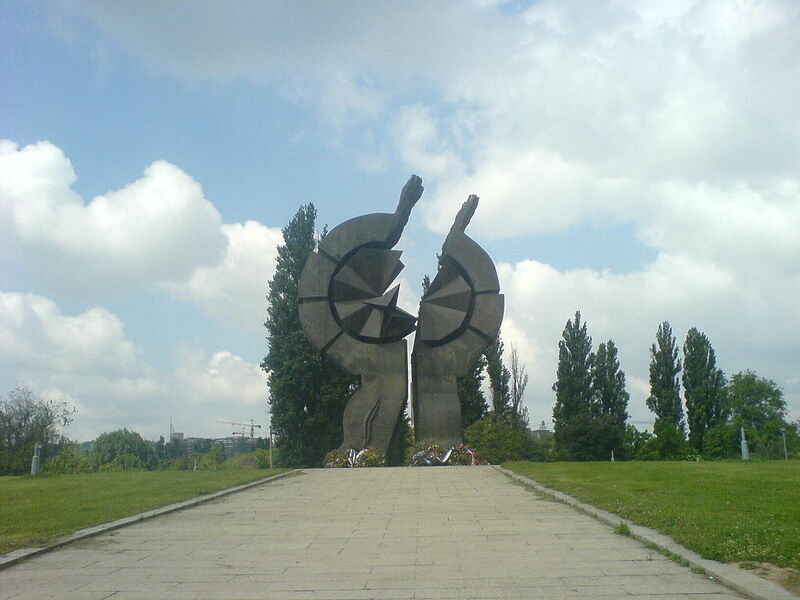 until the first liberation of Koprivnica in November 1943, the Ustashas were executed several thousand people. Đakovo in Slavonia from April 1941. 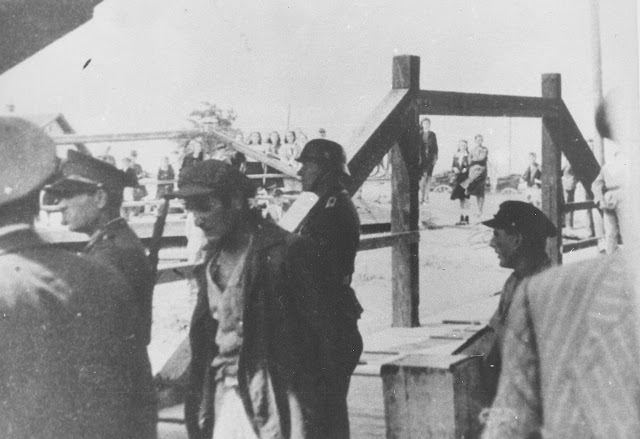 The inmates (mostly Jews) Ustasha were partly killed, and for the most part, transported to the liquidation in the Jasenovac concentration camp. Jadovno near Gospic opened in April 1941. From May to August 1941, the Ustasha killed about 72,000 inmates, who were then thrown into the Jadovno cave, and partly in a pit near the village of Stupacinovo. Some of the inmates were transported to liquidation in other camps. 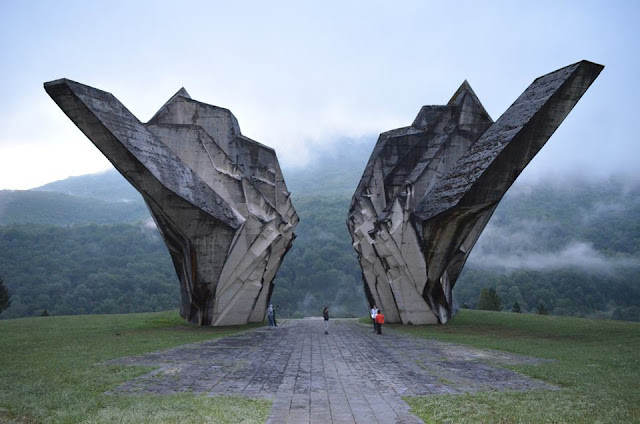 Jasenovac (1941-45), the largest concentration camp in occupied Yugoslavia, that the Ustasha established in the so-called Independent State of Croatia in the year 1941, modeled on the Nazi concentration camps of mass destruction of people. The camp used methods of humiliation, terror and wild destruction of men, women, and children. Killing prisoners with cold and firearms, starving to death, hanging and burning in the so-called. Picilli furnaces (named after the engineer. Picillo, Commander of Labor Service in the camp) to the mass killings the "Granik" where the Ustasha tortured victims thrown into the Sava. In this camp, several tens of thousands of Serbs, Jews, Roma were killed. In the uprising on April 23, 1945, about 2000 prisoners were killed, and only a few hundred were saved. Jastrebarsko (1941). 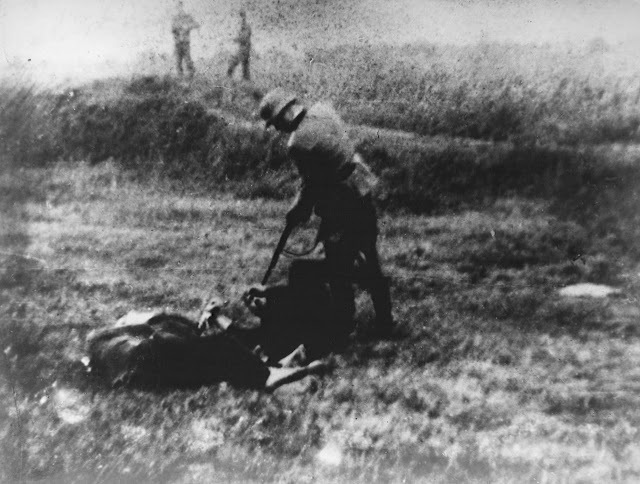 The Ustasha killed several thousand prisoners. Kerestinec (from 1940 to July 1941). The police authorities sent anti-fascists and communists to the camp. 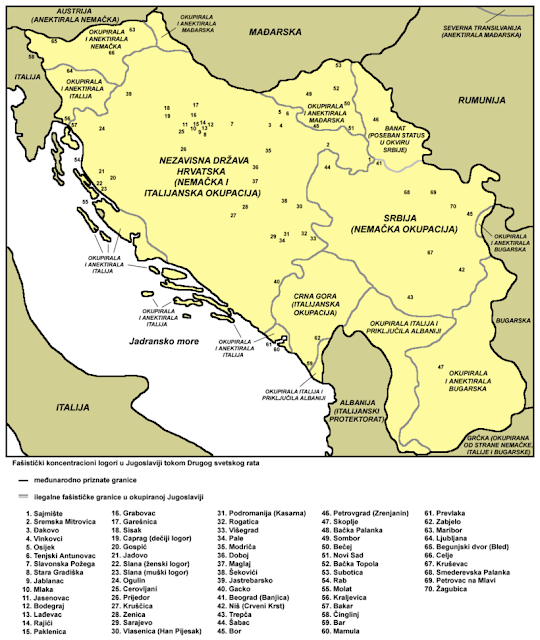 After the breakup of Yugoslavia, they were taken over by Ustashas. After the unsuccessful escape of the remaining 86 inmates, most of them were liquidated. 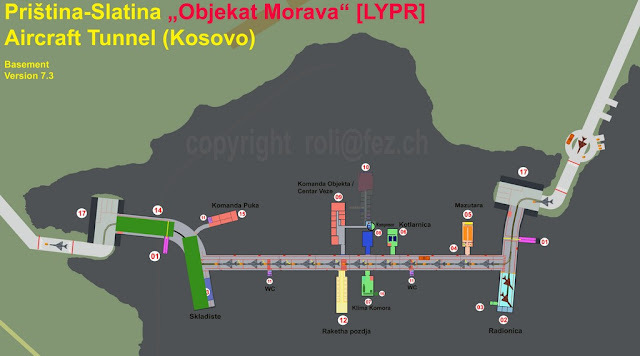 Lepoglava was a prison, and since 1940 and a concentration camp, in which the communists and anti-fascists from Croatia were detained without trial. In April 1941 he was handed over to Ustashas with political prisoners. In July 1843, the NOVI unit was captured and released by about 100 prisoners. Pag (Slano: 1941)). 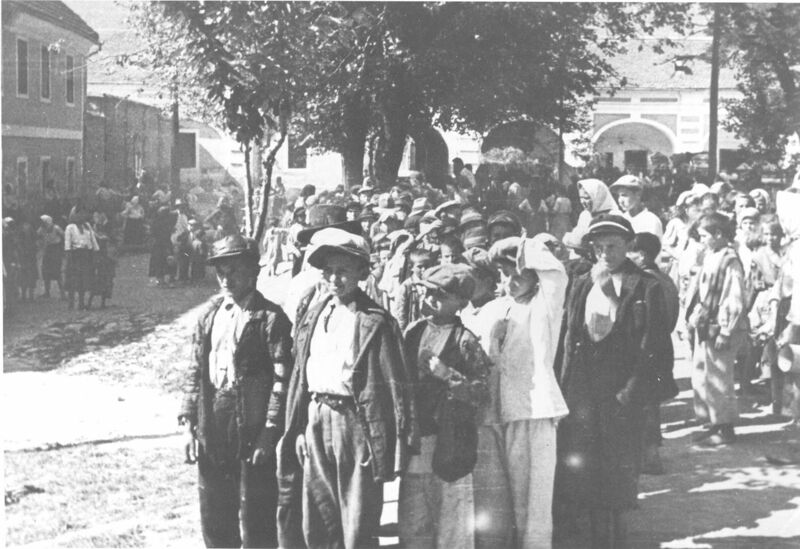 Ustase liquidated several thousand prisoners. Rab. Italian fascists on the island established a concentration camp in which at the time of the capitulation of Italy in September 1943, 4,390 people were imprisoned. After the liberation, about 900 of them formed the Raba Brigade, which was later transferred to the mainland. 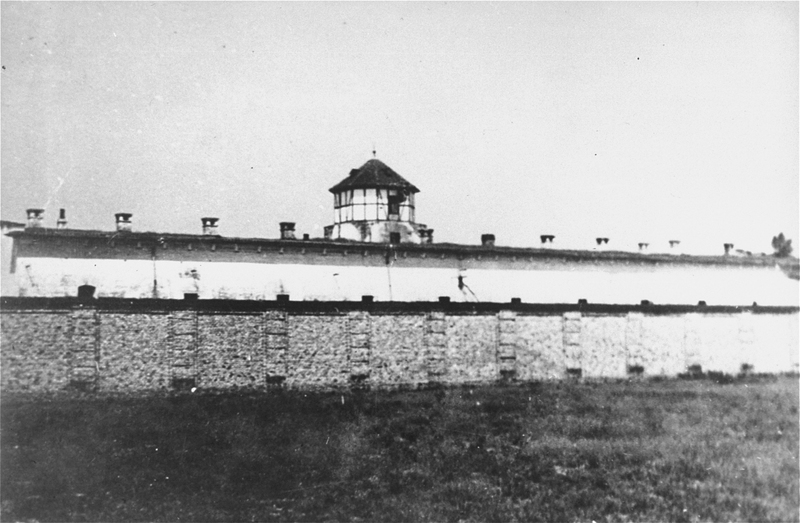 Sajmište (old), German concentration camp in Zemun (1941-1944). Under the administration of Gestapo. Of the 90,000 prisoners, about 40,000 were killed (first of all, Jews, and then fighters of the NOVJ and antifascists. Sisak, 1941 Ustasa liquidated several thousand people. Conducting youth from Smederevska Palanka to Banjica camp. Smederevska Palanka (1940 and 1942-44). Founded in 1940, detained without trial, anti-fascists, and communists. 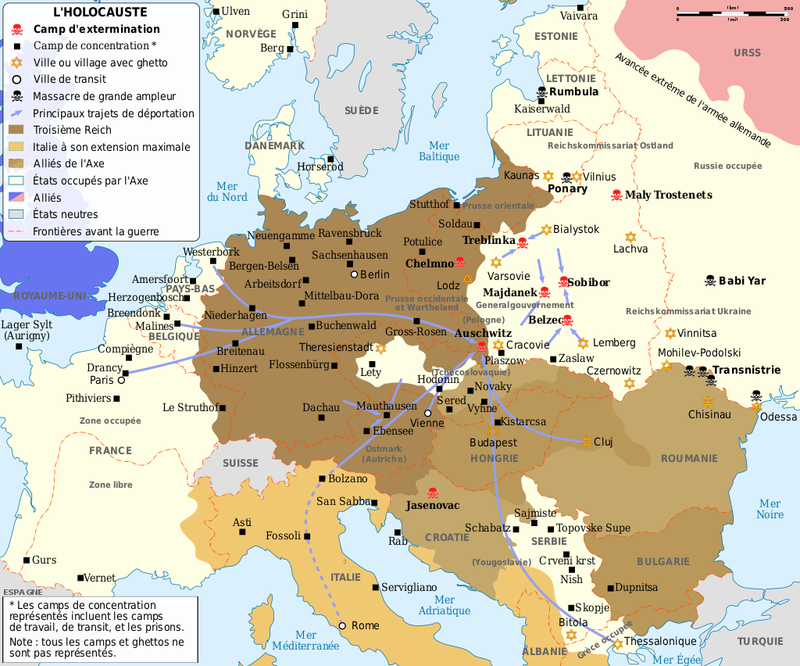 At the time of the German occupation, it was the so-called. "Department of Forced Education of Youth". 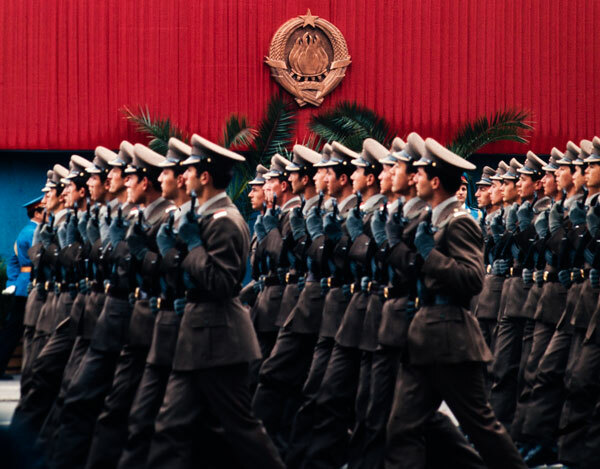 It was guarded by a collaborative Serbian State Guard, under the control of the Special Police and the German Gestapo. Closed the youth (1,270 camp inmates) kept the pro-fascist lectures to them re-education. Sremska Mitrovica (1941). About 10,000 prisoners were killed in the camp by the Ustasha authorities. In August 1941, with the help of the Communist Party of Yugoslavia, the group of antifascists managed to escape. Stara Gradiška (1941-1944) was in the true sense the branch of the concentration camp in Jasenovac. 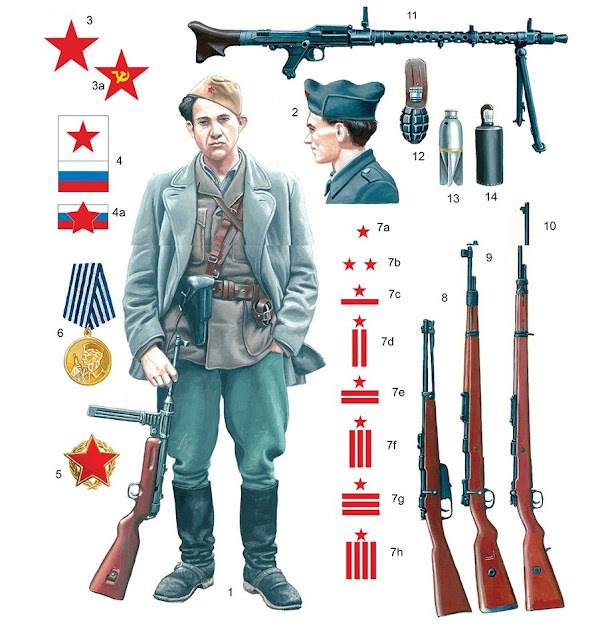 In it, the Ustasha killed about 75,000 people mostly antifascists Serbs, Jews, Croats. 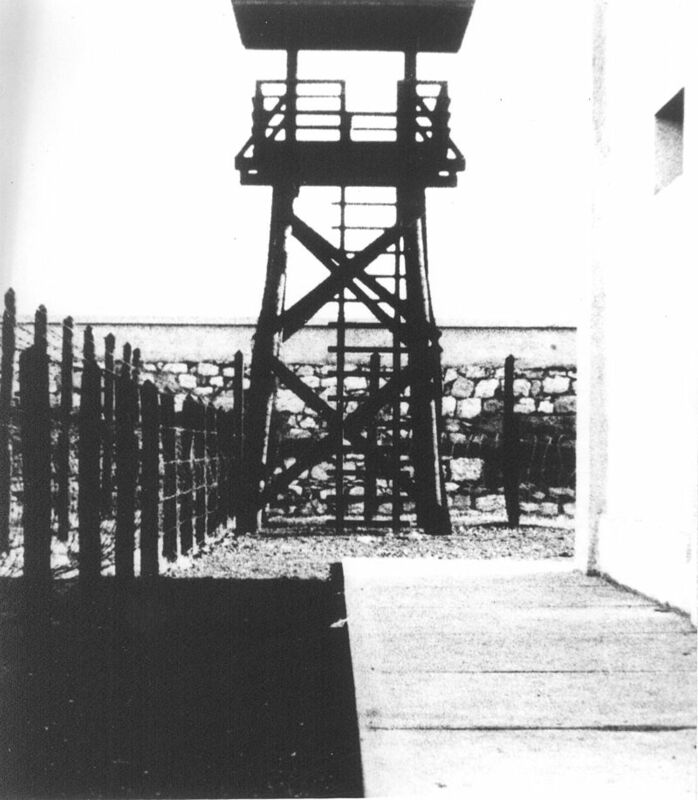 Observatory of the concentration camp Red Cross in Nis. 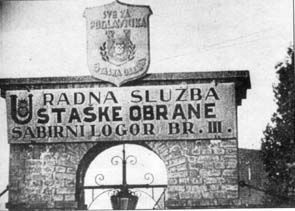 Crveni Krst in Nis (1941-1944). Serbs, Jews, NOP sympathizers were arrested, mostly from eastern Serbia. Of the 20,000 inmates, about 10,000 were shot at the nearby Bubanj Hill. The badge was administered by the special police with the control of the Gestapo. 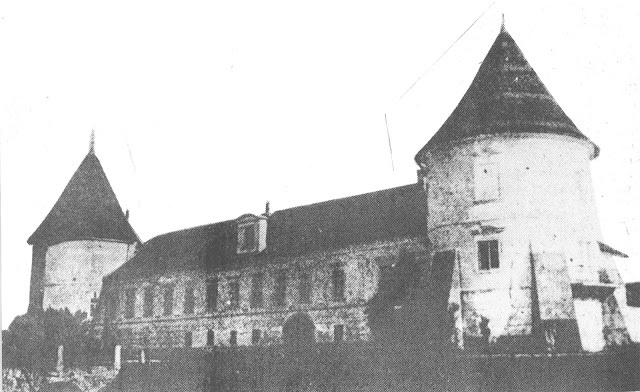 During the insurgency in February 1942, about 100 prisoners managed to escape, while many then died. Sabac. At the end of September 1941, the German army established a concentration camp, through which about 30,000 inhabitants of Macva passed. The prisoners are usually taken as hostages for execution in retaliation.